As you know, we live in the age of technology now where we pretty much do everything online. 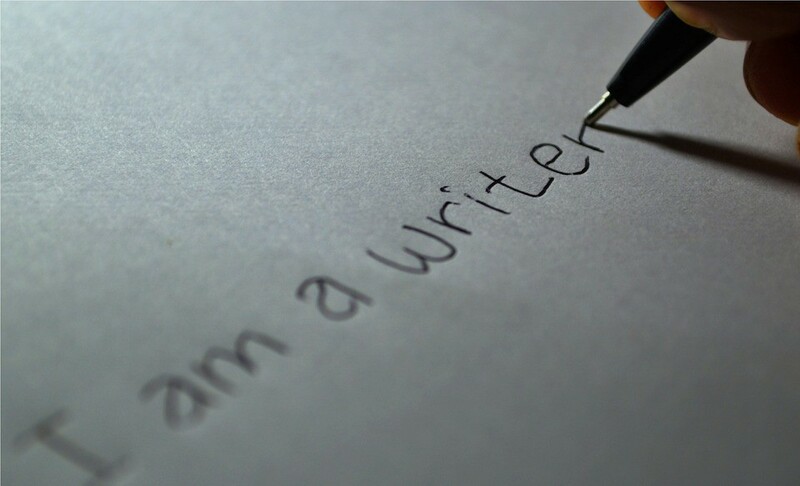 As writers, this has opened up a whole new world for us to gain resources, make connections, and marketing. I've been a bit behind on the whole internet as my biggest writing resource, and am now trying to play catch up. I first joined American Christian Fiction Writers (ACFW) and enjoyed their critique groups. In fact, it was the crit group that showed me, in a good way, that I knew nothing about writing. And through a small crit group, I've grown so much! But other than that, I haven't done anything because I've been so focused on writing my novel. Until recently. Now I'm starting to wade into the depths of the online writing world. My awesome and much more knowledgeable sister has introduced me to some Facebook groups like Realm Makers and Fellowship of Fantasy. I've really enjoyed being a part of these groups because I've been introduced to many new books and authors of similar interests. It's a great community where we all have a story to tell (or multiple) and know the struggles other are facing because we have faced them as well. But that's not all! Having a writing community provides encouragement and motivation and accountability for all of us writers and aspiring writers! What kind of online blogs, sites, and groups are indispensable to you in your writing journey that you would like to share? I love Go Teen Writers, and I also enjoy Facebook writing communities. Why thank you, Julie. :) I am glad I could help. In addition to my Crit groups and Facebook groups, I have enjoyed this blog. Laurie has introduced me to a lot of people and groups, including FOF.